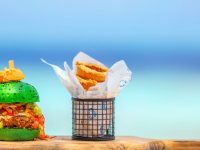 Lily Beach Resort and Spa has announced plans to host an exciting series of culinary highlights with Michelin-starred Chef Dominik Käppeler this March and April. 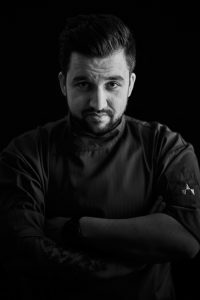 From March 27 to April 8, the 30-year-old chef from southern German town of Göppingen will join forces with Lily Beach’s Executive Chef Lionel Pean to present an exciting series of culinary highlights at the resort’s restaurants, including Lily Maa, Tamarind, Les Turquoise D’Aqua and Vibes Bar. 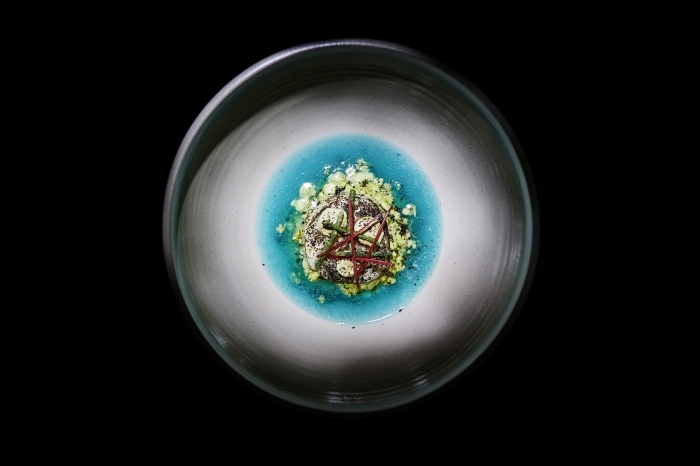 “Most discerning diners will get a taste of Chef Dominik Käppeler’s signature cuisine, which he describes as creative dishes inspired by tradition, and embalmed with distinction, refined flavours. 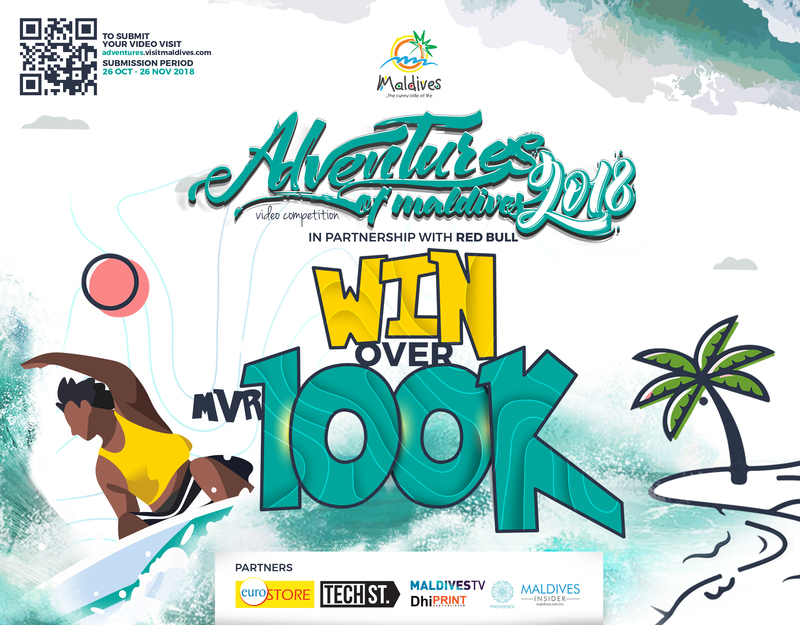 This is truly unique and will set a new benchmark in the Maldives,” Michael Wieser, CEO of Lily Hotels & Resorts, was quoted in a statement, as saying. The main highlight of this series is an exquisite five-course dinner at Les Turquoise D’Aqua, featuring artfully created dishes with bold flavours combined with culinary craftsmanship and wine expertise. The menu has been beautifully paired with quality wines curated by the resort’s head sommelier Joseph Christopher. “We are very proud to be part of an innovative initiative of our team such as hosting of internationally awarded chefs. Welcoming creative talents like Chef Dominik Käppeler will contribute to enhance the all-encompassing dining experience of our valued guests,” Patrice Aira, General Manager at Lily Beach Resort and Spa, said. Being the son of a restaurant owner, Chef Käppeler developed his passion for cooking during his early years. After his professional debut at Feinkost Käfer in Munich, he rose to the top league in 2003. 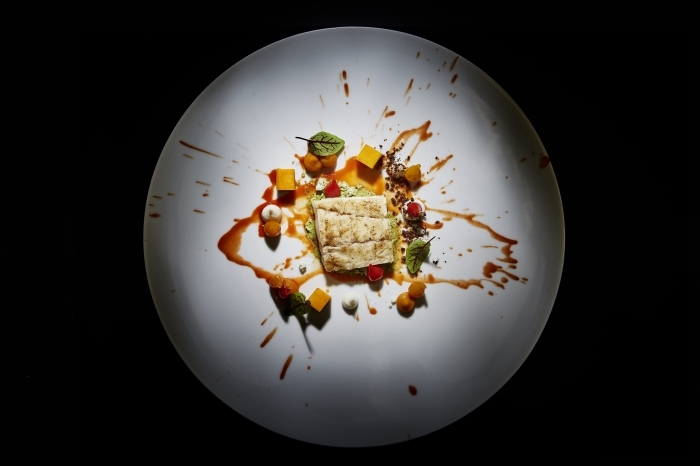 In the following years, Käppeler developed his personal culinary vision in upscale gastronomy on Lake Tegernsee. Amongst his stops are the finest addresses in the valley, including the Parkhotel Egerner Höfe, Maiwert’s Fährhütte, the Bachmair am See and the Fährhütte am See. Käppeler celebrated his breakthrough as head chef at Schweiger2, where he was personally awarded a Michelin star in 2015. 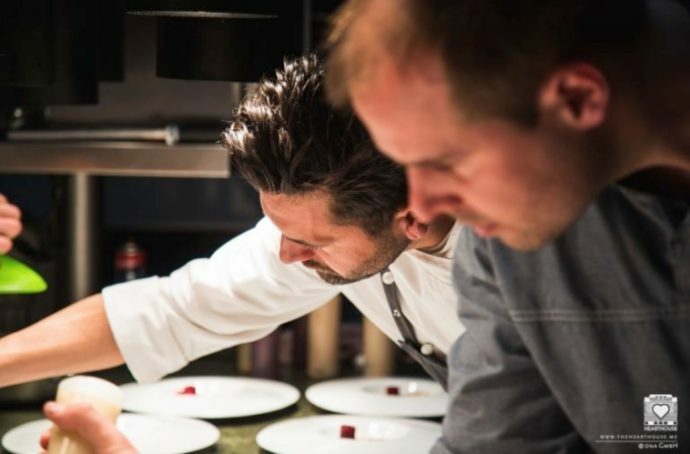 Gault & Millau honoured his cooking art with 16 points in 2016, the gourmet with 3 of 5 F — an incentive that inspired his first own restaurant project. He owns a restaurant named Restaurant Showroom, which is defined as a haven for gourmet lovers in Munich. “You think eel, banana, mustard and Stilton don’t go together? Oh, but they do – it’s all about aroma pairing. Let your palate decide whether it tastes good – not your head!” Chef Käppeler said. Turbot, Pumpkin, Pumpkin Oil, Malt, Sorrel. Scallops, Blue Curacao, Samphire, Pineapple. Lily Beach’s Executive Chef Pean has garnered extensive experience in 14 different countries and worked with international hotel chain over the past 33 years. He has worked in three-star Michelin restaurants with world-renowned chefs, including Michel Guérard, Michel Troisgros, Gérald Passédat and Alain Senderens, which has allowed him to gain a rich level of confidence and perspective of the culinary world. “With his visions and impressive menus, Käppeler has secured himself to be amongst the crème de la crème in the culinary world of his generation. The avant-garde and straight forward approach of his expressive and fully flavoured dishes is very distinctive and never seeking to dissemble,” Executive Chef Pean said. 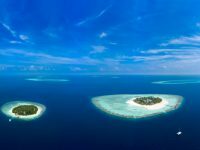 The five-star Lily Beach Resort and Spa is located on the 600-metre-long and 110-metre-wide island of Huvahendhoo in South Ari Atoll. 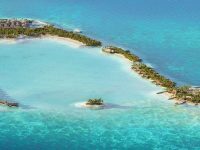 With its “Platinum Plan”, which includes far more than the traditional package of cocktails, premium brands, champagne and international culinary delights, Lily Beach offers luxury all-inclusive holidays at the highest level. 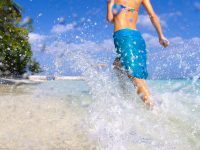 These include two excursions, which can be selected from a wide range of activities, including sunset fishing, snorkelling trips or a visit to a local island. At your disposal are 125 luxurious villas in five categories. 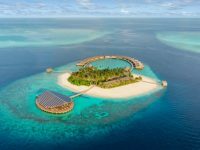 Add to this, the Tamara Spa, Prodivers Diving School, a specialty and main restaurant featuring fine dining, three bars, Turtles Kid’s Club, and one of South Ari Atoll’s best house reefs. Guests can also enjoy a diverse entertainment programme with live music and DJs, shisha lounge, traditional cultural performances, fish feeding and much more.